Going to Tire Pros 2019? Check out the 'All-in-One' TireMaster Software. Planning to attend Tire Pros 2019? At this year's Tire Pros Vendor Fair, HIT THE JACKPOT with TireMaster, America's leading 'All-in-One' Point-of-Sale (POS), Accounting and Inventory software developed specifically for tire and auto service businesses like yours at the ASA Automotive Systems booth #200. It’s February and love is in the air. This time of year is all about renewing relationships, falling in love, and doing something nice for that special someone. While you make your Valentine’s Day plans, don’t forget to think of your customers! With the industry growing so quickly, customers’ relationships with your tire and auto services business are more important than ever. Are you all set for a successful 2019? The New Year is the perfect time to start fresh. If you’ve been meaning to start the process of adopting or switching shop management software, why not start off the year on the right foot by checking a resolution off your list? 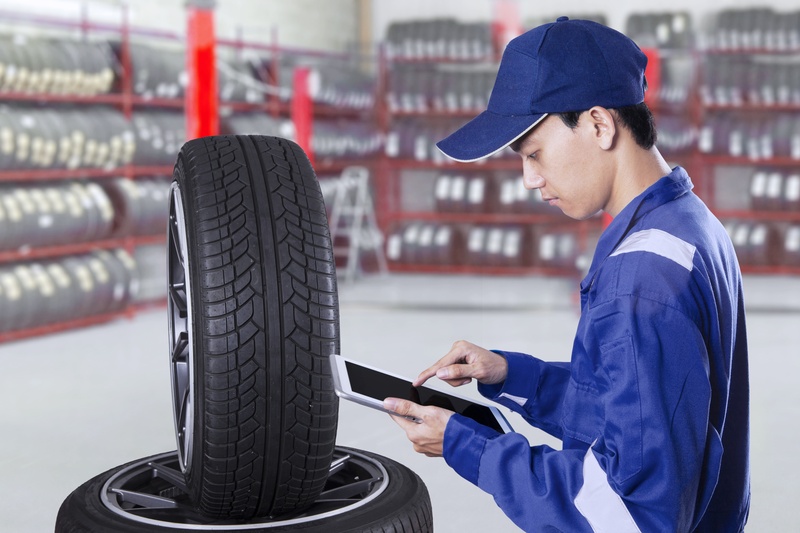 We know finding new software to manage your tire and auto service business can be overwhelming. 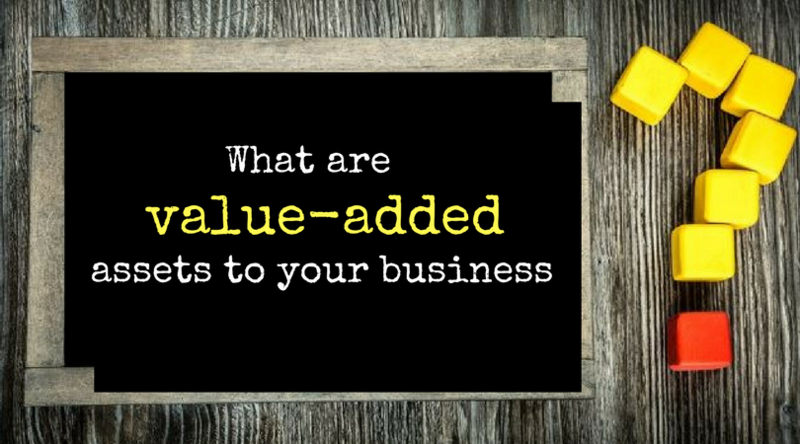 There are so many factors that play a role in determining exactly which features you need. But just like millions of people every year, we’ve also made a list to help start the year off right. However, our list isn’t of New Year’s Resolutions, it’s the shop management software checklist to help you determine which software is best for your business. 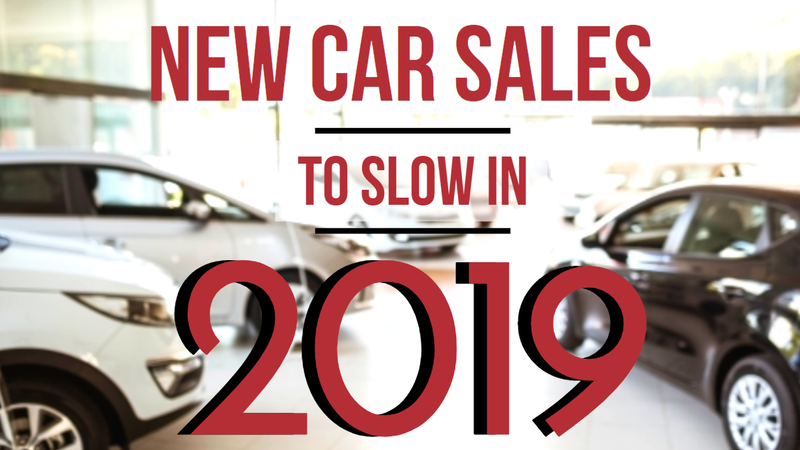 Higher interest rates, lowering dealership incentives, and rising prices could all be factors that will cause new vehicle sales to fall in 2019. In early December, the National Automobile Dealers Association (NADA) based in Tysons, Virginia, estimated U.S. sales of light vehicles will reach only 16.8 million units next year, making 2019 the first year since 2014 that new vehicle sales will fall below the 17 million mark. 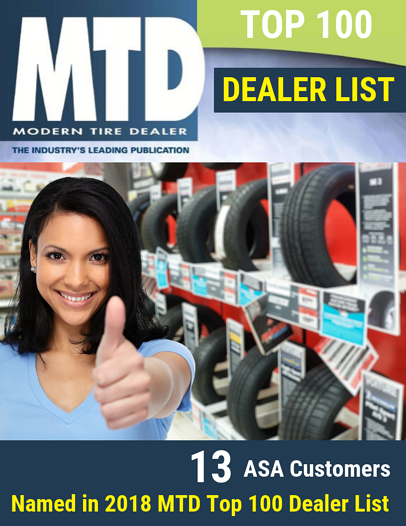 ASA Automotive Systems is proud to announce it serves 13 dealers on the newly-published 2018 Modern Tire Dealer Top 100, the industry magazine’s annual list of top 100 independent tire dealers in the U.S. The list was published in August and represents the retail, commercial, and wholesale marketplace. 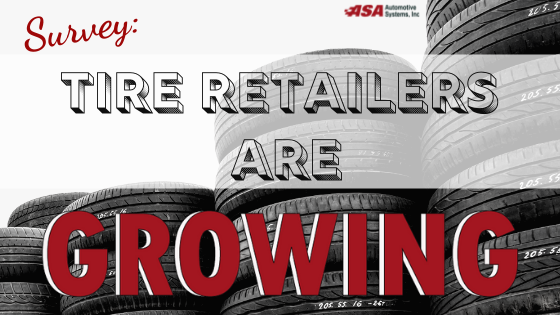 The 13 dealers represent a total of 880 locations across the U.S. that use ASA’s TireMaster family of products to streamline operations and optimize their business performance. Are they the office supplies you need at the front desk? No. What about the mop and bucket and cleaning supplies you may use to tidy up after hours? Probably not. You know the assets that drive your tire and auto services business are the tools that deliver quality service that keep your customers coming back for more. The alignment rack, for example, the air compressor, or your oil caddy — these are the essential tools for your business that drive sales. But it’s not just that you have them, it’s what you do with them that matters. Everyone has technicians, but not all have expert technicians. Tire buyers are now more sophisticated in how they purchase tires. They research more online and expect to interact with retailers in ways that go beyond stepping through the door at a brick-and-mortar outlet. These days, buyers are more empowered when it comes time to purchase. 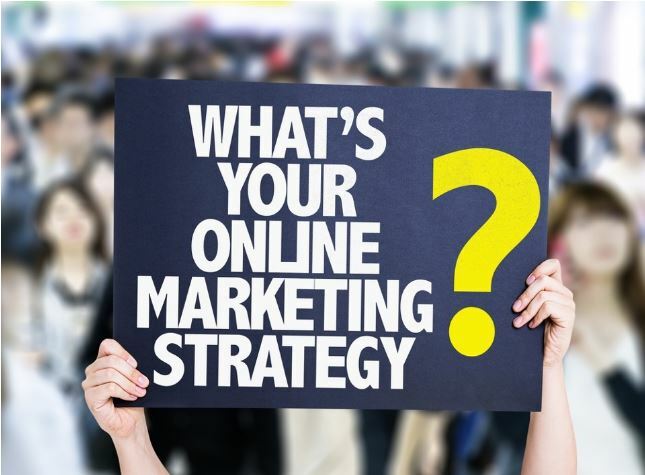 Because they have search engines at their fingertips, they understand the world of tire brands more, are knowledgeable about pricing, comparisons, and even what other users are saying about whichever brand they are considering. Communication is key for auto service departments and tire shops. Customers want to know how long their car will be on the rack, the scope of the repairs and cost, and those answers often change by the hour due to supply availability, labor, unforeseen glitches, and more. So how can you keep open a clear line of communication with customers who increasingly don’t own landlines, are always mobile, and often prefer voicemail to talking to a live person?